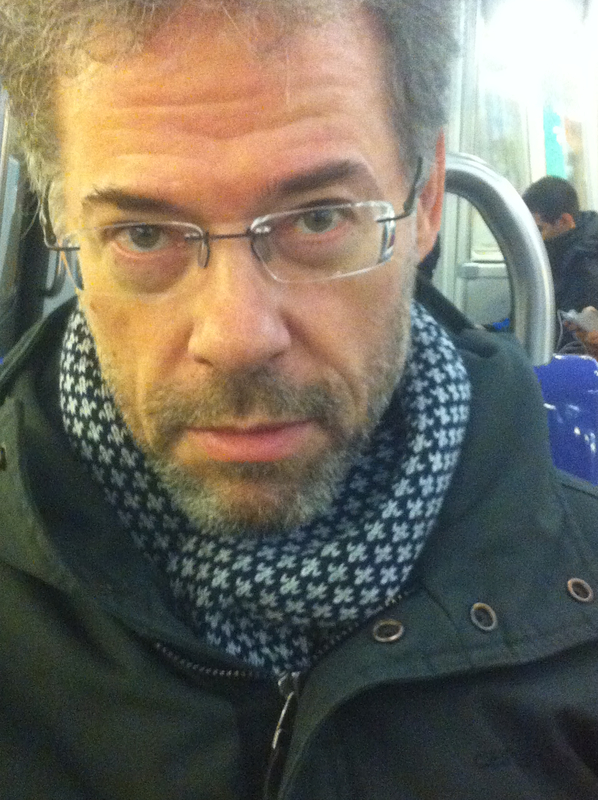 I finally got back to my two regular Paris open mics after a couple of weeks away in Asia. And as it turned out, for this blog I ended up getting very little material from the music of the evening. I was too distracted, not by my new Gibson guitar that I played at these places for the first time, but by meeting a couple of interesting French classical music musicians. 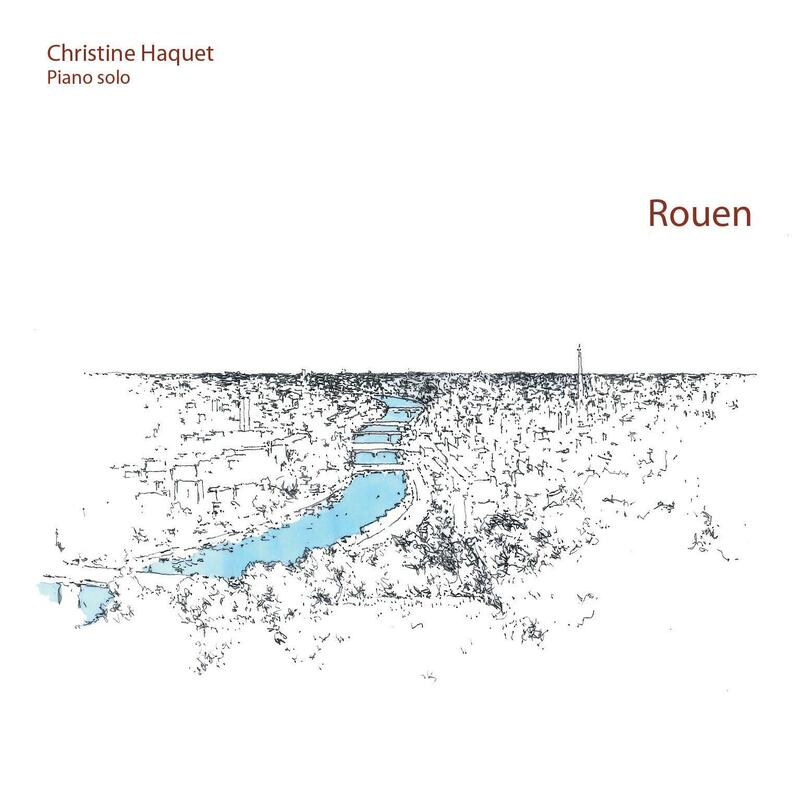 One was a flutist, named Christel and the other was a piano player and composer named Christine Haquet, and she gave me a copy of her CD that has just come out. It is a fabulous set of piano compositions all based on aspects of and places in Rouen, where Christine lives. I listened to it immediately Tuesday morning as I did my exercises, and it reminded me in some ways of the kind of feeling I enjoy listening to Erik Satie’s piano compositions. But Christine’s touch on many different feelings and shades of style, with a very contemporary pop sound at moments, along with classical sounds. I am inadept at writing about such music, but suffice it to say I enjoyed it and know that I will be listening to it again. Furthermore, it made me want to return to Rouen, as it makes me see it in a completely different light to the only time I was there. So it was that while I went to both the Tennessee Bar and the Galway Pub open mics, and I played at both of them, I ended up filming only one performer. That was an interesting young Frenchman singing at the Tennessee Bar in a fairly traditional French popular music style. Sounded very interesting, and gave a lot of us a jolt. I am currently going through another kind of jolt as I write these words, for I barely slept through the night flight to New Delhi, and then I got lost in the maze of streets of two completely different quarters as I sought my hotel. I am now sitting in my hotel room and I have been entertained for hours by the sound of exploding fireworks. They are non-stop. I mean, this is as bad as the music outside of the love motel in Mokpo, South Korea. It is, I suddenly remember shortly after I had thought the Indians were a mad people, quite simply a national holiday, and that is why there is all of these fireworks going off. Tomorrow I will have my own concert at The Living Room Cafe in New Delhi, and I am really looking forward to doing and reporting on that!